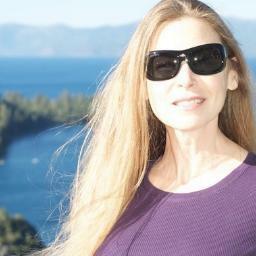 I'm sharing a little about my life, "going fragrance-free and loving it." 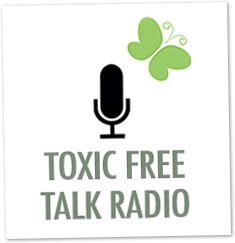 Stop by Toxic Free Talk Radio. 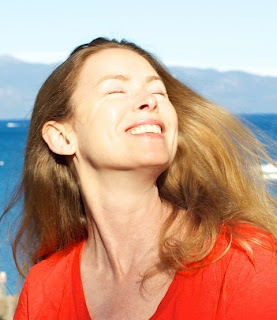 Debra Lynn Dadd, the toxic-free-living expert, interviewed me about fragrance-free living and the challenges that go with it. What is my best solution? The most simple, of course. Introduction: My alter ego, Alecka Zamm's goal is "no more freakin' fragrance." Unfortunately, she only watches over my desk. I wish she could watch over us all. In my alter ego's post "I'll Take the Laughs But Not the Fragrance," Alecka Zamm explains a bit about chemical sensitivity. This is why I must go without fragrance and avoid scents at all cost. You can see all the posts I've written on the subject of going fragrance-free here.